CLOSEOUTS. 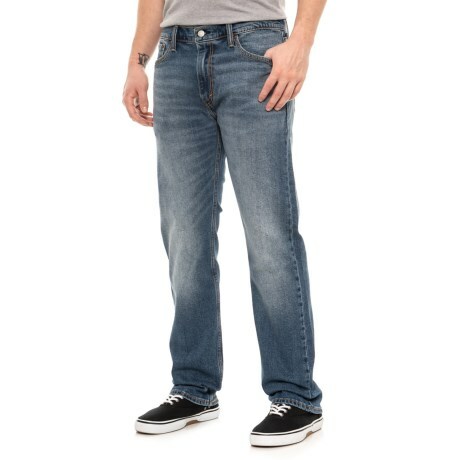 Stay in style with the classic look and modern cut of Leviand#39;s Brick Road 513 Slim Straight jeans, cut slim through the thigh with a straight leg. Available Colors: BRICK ROAD. Sizes: 28, 30, 31, 32, 33, 34, 36, 38, 40, 42.